THE ULITMATE CABIN! Extraordinary curb-appeal, stunning panoramic views, ultimate privacy - what more could you ask for?? 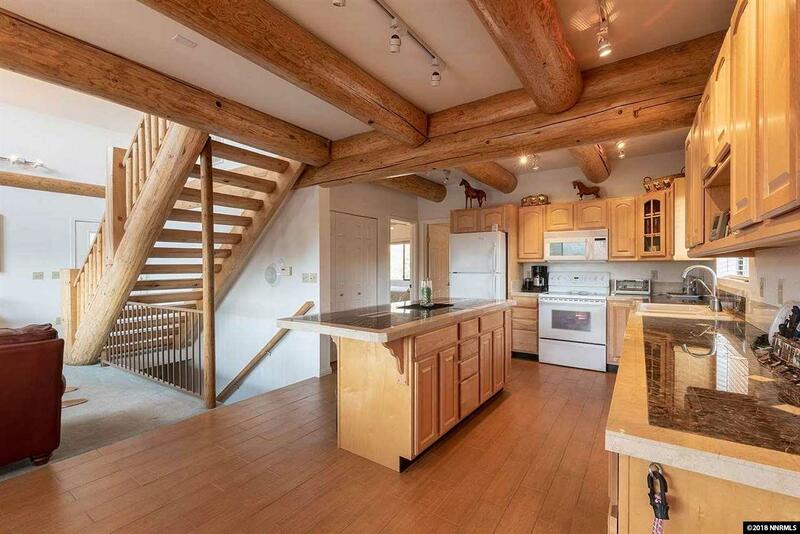 Lovely log-sided cabin with genuine log interior accents, bright and open great-room concept, airy loft, and wonderful bonus room with pool table (included)! 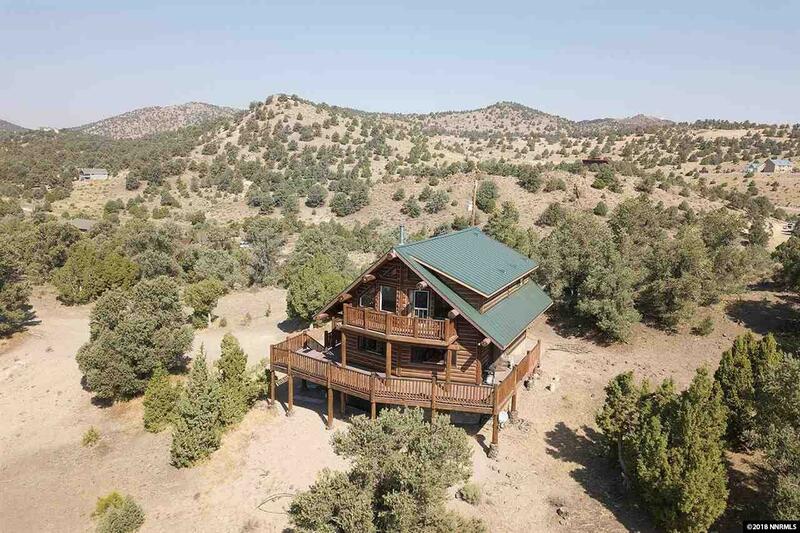 This single-owner home has only been used lightly as a vacation home and never rented. 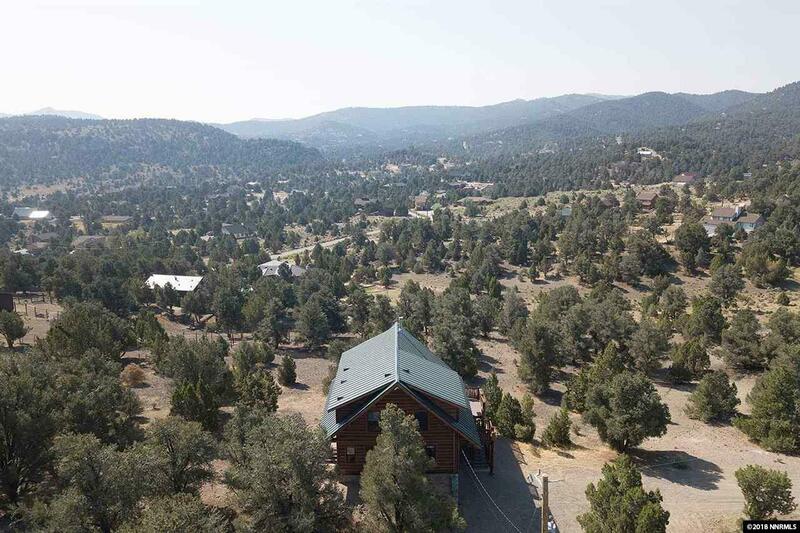 Home is on 2.77 acres, additional 1 ac lot adjacent and just below home is also included totaling of 3.77 acres. Bring your horses! 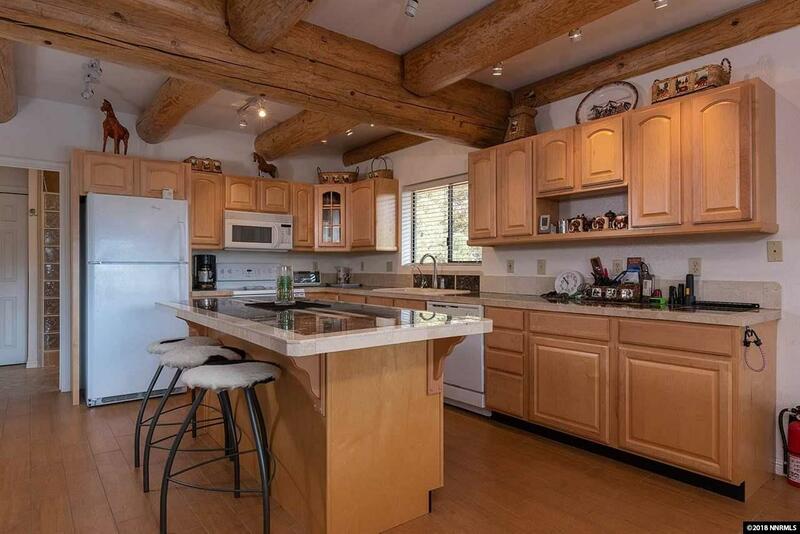 Listing provided courtesy of Tahoe Real Estate Group.